Ash Franke began with MBH in 2005 after earning her degree in Cosmetology. Ash has an extensive collection of professional accomplishments and training. She is a Kerastase TECH Artist, a Shu Uemura Cutting and Styling Atelier, and is certified in Hair Shop Tape-In Extensions and the Keratin Matrix Smoothing Treatment. 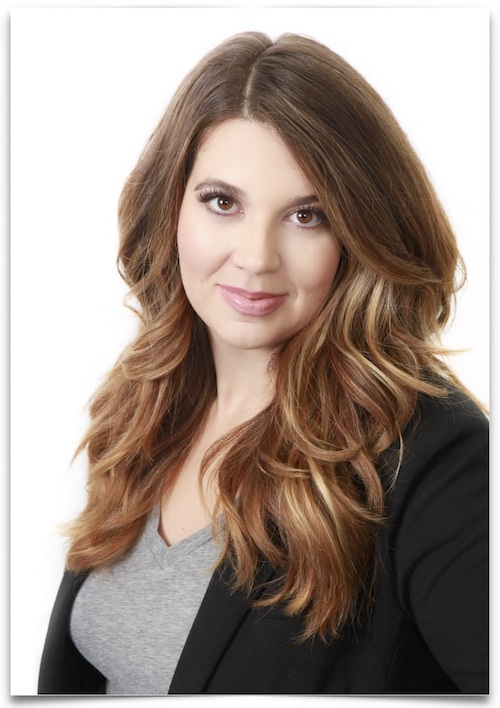 Ash teaches regionally in surrounding luxury salons focusing on editorial and event-styling workshops. She is a four-time New York Fashion Week Participant, national L’oreal instructor, and founder of the Creative Co-Op of Oklahoma Wedding and Event Vendors. She draws inspiration from her long-time mentors, Michael and Amanda.